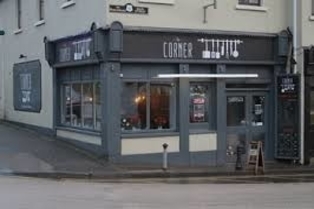 The Corner Cafe operates on Main Street in Ballinamore since June 2017. We serve a wide range of food from all day breakfast, fish and chips, homemade burgers to roasted dinners and selection of desserts. We combine years of experience gained in kitchens and dining rooms of hotels and restaurant in the UK, Greece, France, Poland and Ireland. Our goal is to deliver big portions of fresh and tasty food at reasonable prices. Order takeaway, book a private party, or table.